IIT Kharagpur alumnus Parag Havaldar has won the Technical Oscar for the development of expression-based facial performance-capture technology at Sony Pictures Imageworks, it was announced Jan. 6. 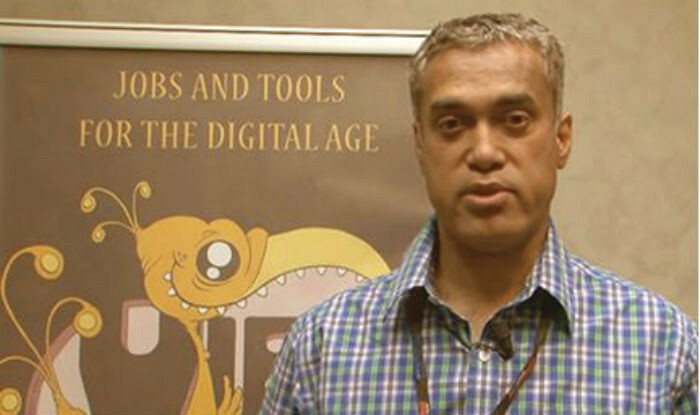 Havaldar graduated from the Department of Computer Science & Engineering at IIT Kharagpur in 1991. Havaldar’s pioneering system enabled large-scale use of animation rig-based facial performance-capture for motion pictures, combining solutions for tracking, stabilisation, solving and animator-controllable curve editing. The awards will be handed out on Feb. 11 in Beverly Hills, ahead of the main Oscar ceremony to held on Feb. 26. Havaldar had done his BTech in computer science and engineering in 1991 from IIT and went on to do a PhD in computer vision and graphics from the University of Southern California in 1996, according to Havaldar’s biodata on the University of California’s School of Engineering website, where he is part-time lecturer. Currently, Havaldar is a software supervisor at Sony Pictures Imageworks, where he leads the company’s proprietary efforts in the area of performance capture. The technology developed by him and his group have been used to create stylised and realistic character animations in a variety of movies including “Alice in Wonderland”, “Monster House”, “Hancock” and “Spiderman”.